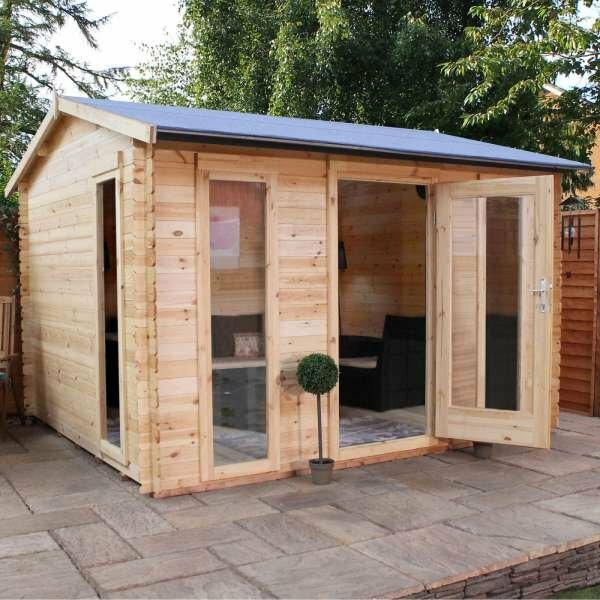 This magnificent garden structure can be transformed into the ideal home workspace. 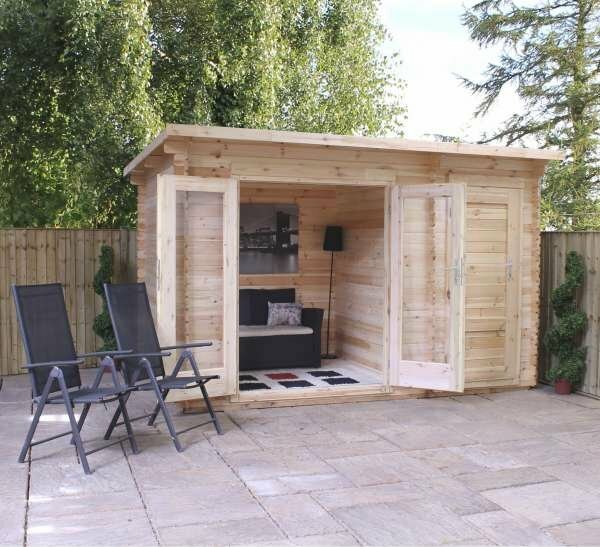 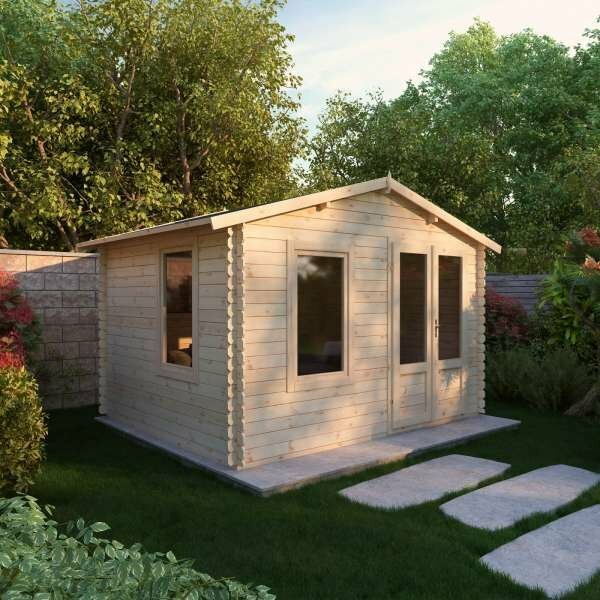 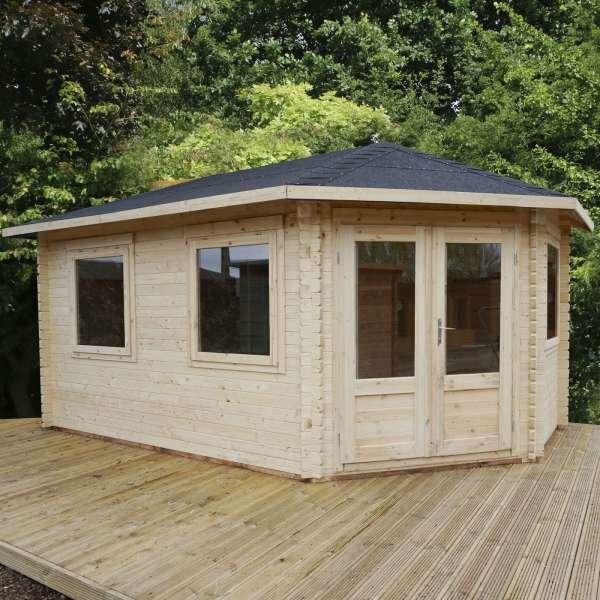 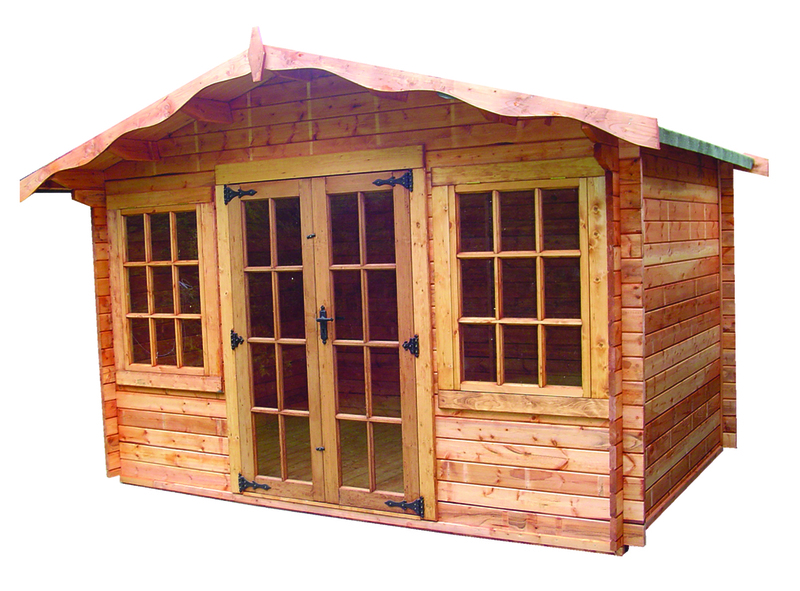 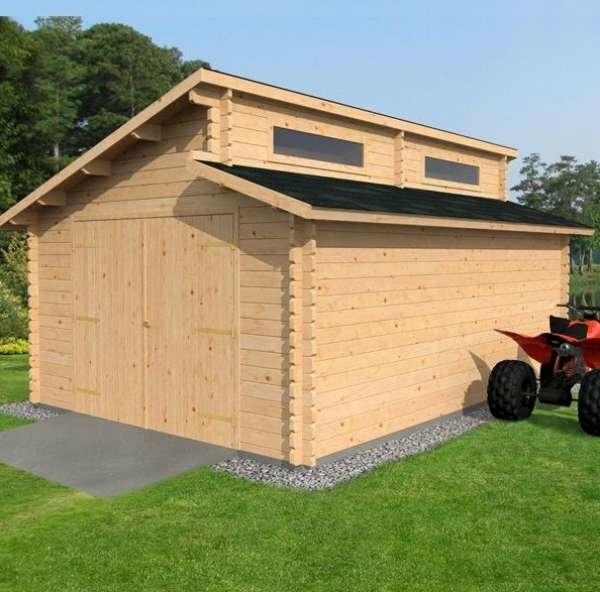 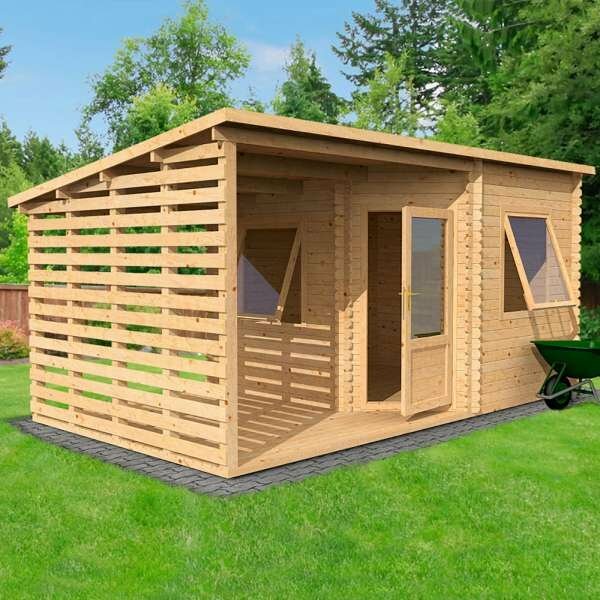 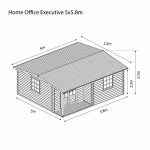 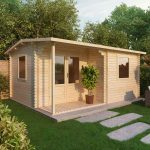 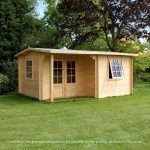 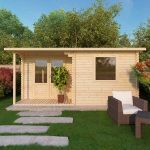 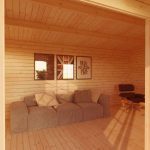 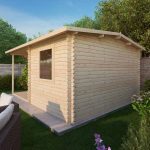 With large windows flooding natural sunlight to create a bright environment, the home office executive plus is one of our most popular log cabins. 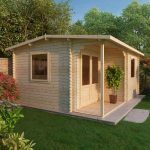 The stunning design and clean, durable interior is ideal for use all year round. 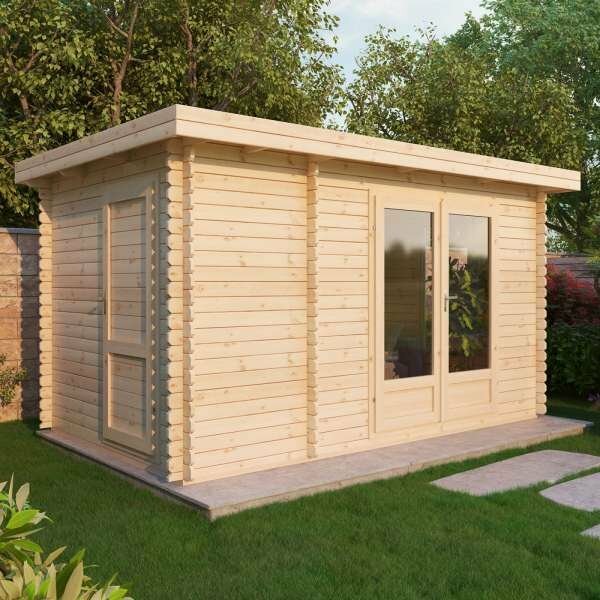 Additional features of this high-quality unit include double doors, a secure lock and key, glazed windows and double doors.